Kogel Bottom Bracket, YT Mob edition. 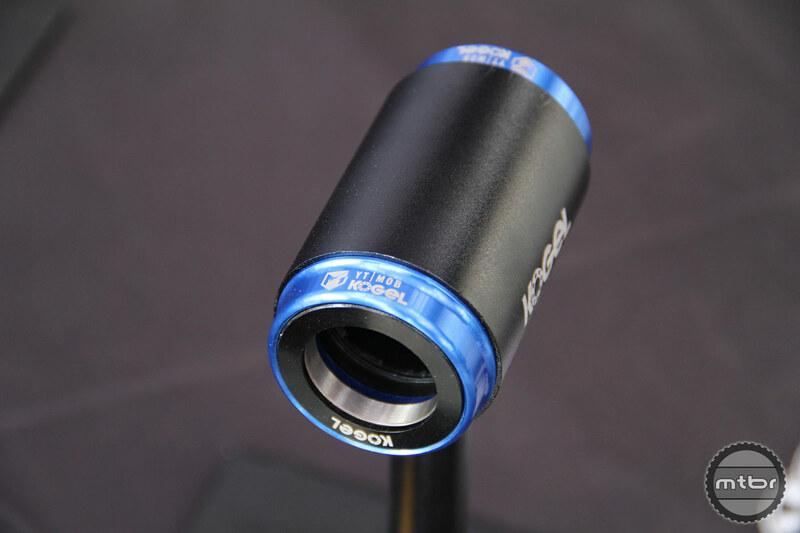 Kogel has been showcasing their new YT Mob bottom bracket, which has been customized to fit the bike maker’s Tues frame. It features ceramic bearings, which have an impressive warranty. Price is $199 for PF30-386L spindle 30mm cranks and is available in Mob blue. Their bottom bracket catalog is extensive, so check them out. They also have custom derailleur pulleys that are aluminum, and feature ceramic bearings and a narrow-wide tooth profile. They are available in multiple sizes for both SRAM and Shimano. Two seal versions are available, though dirty folks should head for the cyclocross variant. These have the 1+1 year warranty where 1 year is covered, then service your bearings, and another year is covered. Ceramic bearings are covered for two years. Find more information about Kogel at www.kogel.cc. The ‘impressive’ warranty on bbs is 2 yrs. And ceramic balls wear out the races unless you use super hard nitrogen ss like Enduro does in the XD15. I’m not a buyer until they give out the specs for the races. 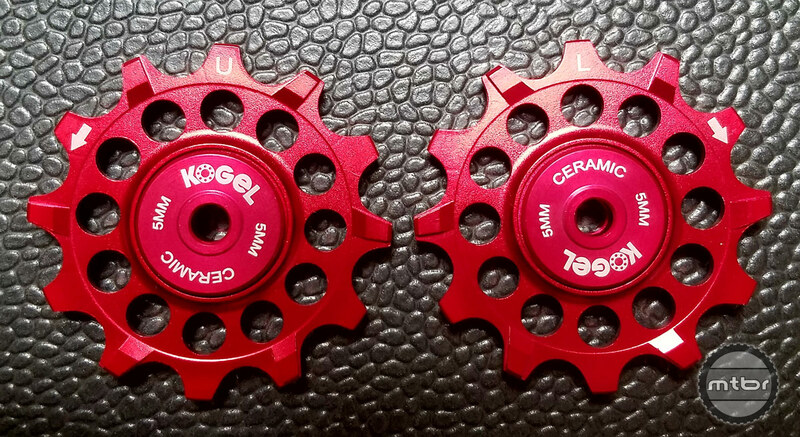 Been using Kogel on my mountain bike for 2 years now with ZERO problems, both in BB and pulleys. Amazing quality with no hassle. It’s impressive in the Texas terrain for sure. Have Kogel on my road and CX bike as well. Top Notch company with above quality parts.